It’s time to get a wiggle on! The MBA Speakeasy will be open at Katajanokan Kasino from 6pm to midnight on Friday, May 23. 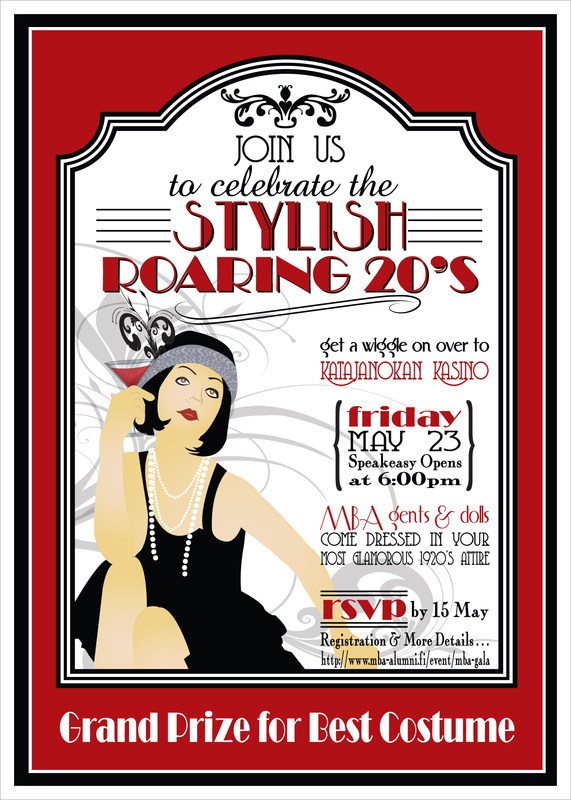 So come dressed in your most GLAMOROUS 1920s attire as there will be a Grand Prize for most authentic Roaring 20s style costume! In addition to great company we will have an excellent speaker, André Noël Chaker who will deliver the keynote address. The subject is “The five things they don’t teach at Business School in Finland”. André is one of us. He is an MBA class of 1997 who finished his degree in 2000. 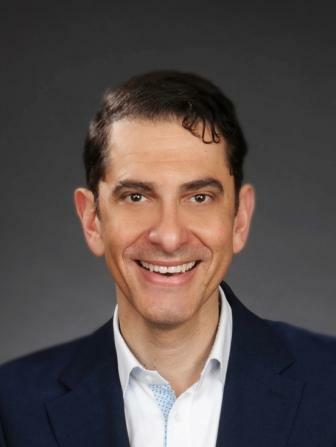 He is originally from Canada and has had a distinguished career as an executive in the international sports, mobile/ICT and gaming/lottery sectors. He is currently the Senior Advisor to the President of Veikkaus Oy. André has also been very active on the Finnish speakers circuit over the past three years. He was twice voted speaker of the year in Finland (Speakers Forum 2012 and Evento Awards 2014). Most of his talks are based on his latest bestselling book – The Finnish Miracle. 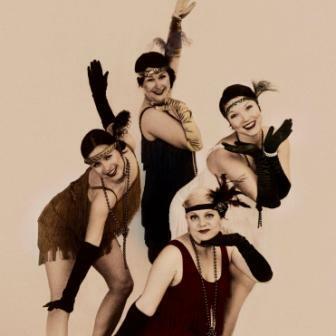 There will be Live music with a special performance by professional dance group, Midnight Follies, followed by dance lessons for those that are ready to get a wiggle on!